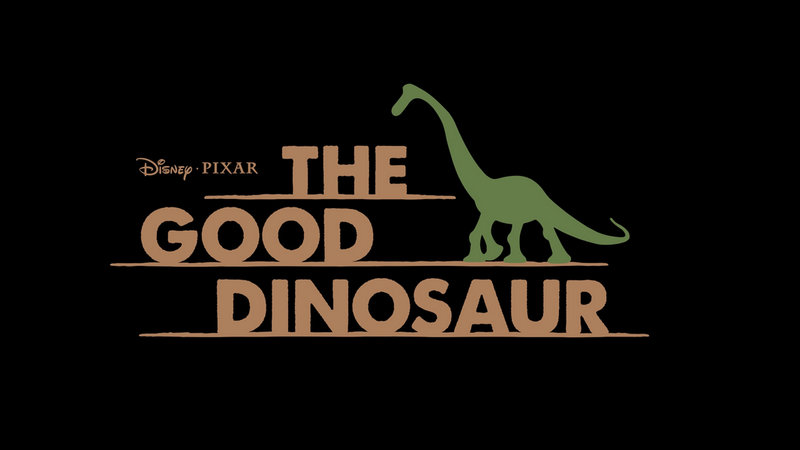 Seemingly out of nowhere, Disney/Pixar have announced that the CGI animated feature The Good Dinosaur is back in production — and back on track for release in the winter of 2015, according to an article over at Cartoon Brew. After Disney removed director Bob Petersen from the project (he had co-directed Up and played the voice of Dug the dog) we didn’t hear much about Good Dinosaur for a while, as Disney/Pixar began advertising their next big project Inside Out. Now Disney/Pixar have announced that the new director of The Good Dinosaur will be Peter Sohn. He’s well known behind the scenes at Pixar, having worked in the art and story departments on several projects and directed the short film Partly Cloudy. He’s also known for his voice acting (he was Emile in Ratatouille and Squishy in Monsters University) and for being the body model for the character Russell in Up. Yes, really. With this announcement it now seems that Disney/Pixar will actually have two releases in 2015: Inside Out in June and The Good Dinosaur in November. Which puts the latter film right up against Kung Fu Panda 3, by the way. If you haven’t heard, The Good Dinosaur follows the adventures of a talking dinosaur family in modern times — on an alternate Earth where the great beasts never died out.